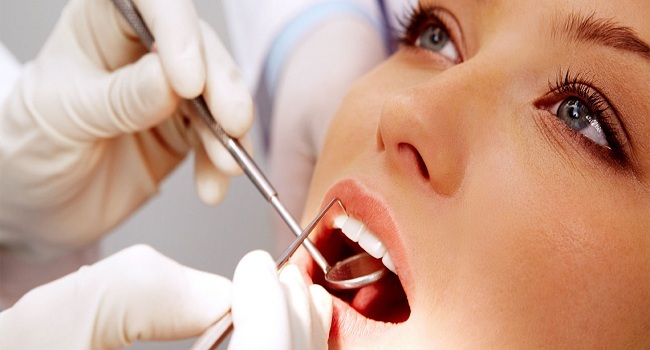 Pharmacy solutions for teeth whitening can be detrimental to your health. But it’s still nice to have nice, white teeth. 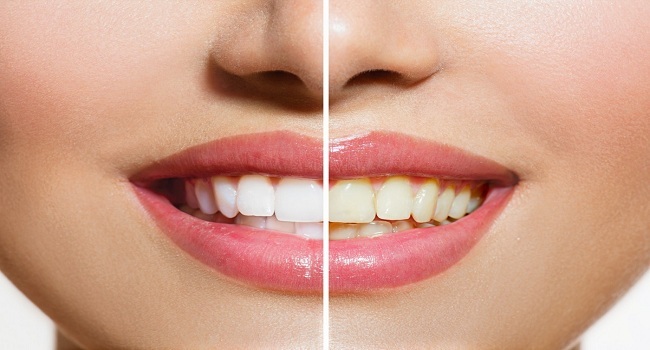 Here is everything you need to know safely and effectively about home whitening. The appearance of the teeth contributes a lot to our image. Everyone wants a good set of bright white teeth. This is why many people whose teeth are discolored strive to clear their smiles. However, you have to understand the type and cause of the coloration you have before going through any process to make your smile brighter and whiter. Types of tooth discoloration include the following. This type of staining is when the dentine (inner surface) of the tooth acquires a yellow dye or darkens. This discoloration is caused by overexposure to fluoride, tetracycline antibiotics during childhood, physical trauma to a permanent tooth causing internal bleeding that discolored the tooth or undergoes imperfect dentinogenesis which is a rare condition. This causes discolorations that are gray, amber or purple. This is when tooth staining is on the outer surface (the enamel). This type of staining is mainly caused by food. Sour foods – These are tomatoes and citrus fruits like lemons. These foods are colorful and erode the enamel, leaving the dentin exposed. Coffee and Tea – This is a nuisance for caffeine lovers. Coffee and tea contain tannins that alter the pH balance in the mouth. This means that any extra acidic food that is eaten damages the teeth. The tea is, however, a little different: green tea gives the teeth a gray tint and black tea gives them a yellow tint. Sugary foods and drinks – Those cookies, sweets, and sodas that we all like, will pierce some holes in their poor white teeth. I know this sounds a bit melodramatic, but it’s true. After eating sugars, they are hooked to the teeth and when the bacteria feed on these sugars, they produce the acids that cause tooth decay. Wine – Red wine removes the white in your smile by adding a gray tint. These types of stains are more difficult to remove than yellow stains. The tannins that are also in drinks like coffee and tea are responsible for this. However, red wine does not completely spell sadness and doom, it prevents tooth decay to some extent. The white wine on the other side tends to darken the spots further. The acidity of this beverage allows other beverages to move more deeply into the structure of the tooth. Tobacco – Smoking cigarettes exposes your teeth to nicotine which also causes an intrinsic stain. These are caused by a combination of extrinsic and intrinsic factors. Dentin is exposed because the enamel becomes thinner with age. A bright white set of teeth can increase your self-confidence, while teeth that are discolored can create a huge dent in your self-esteem. 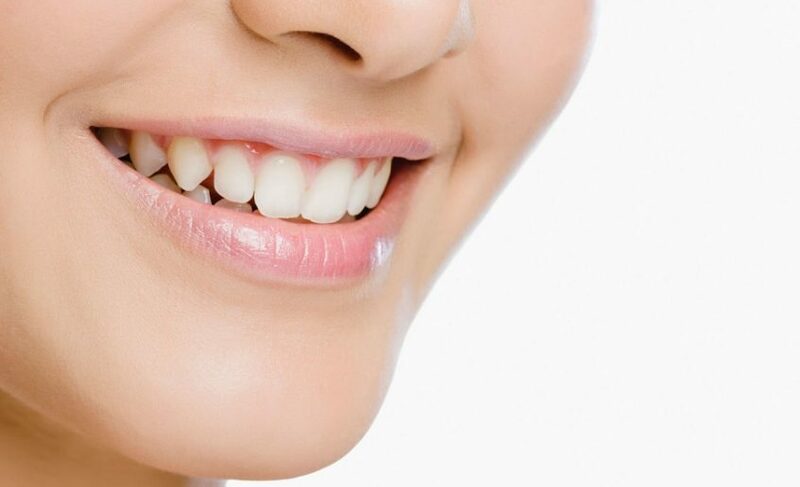 Discoloration or poorly aligned teeth make people avoid smiling at all costs because they feel embarrassed by their smiles and other people’s opinions regarding their oral imperfections simply make them have a very low self-image of themselves. These people also avoid being around others and therefore do not learn to be friendly and social. Poor social skills such as lack of eye contact while interacting is also another effect of having discolored teeth. 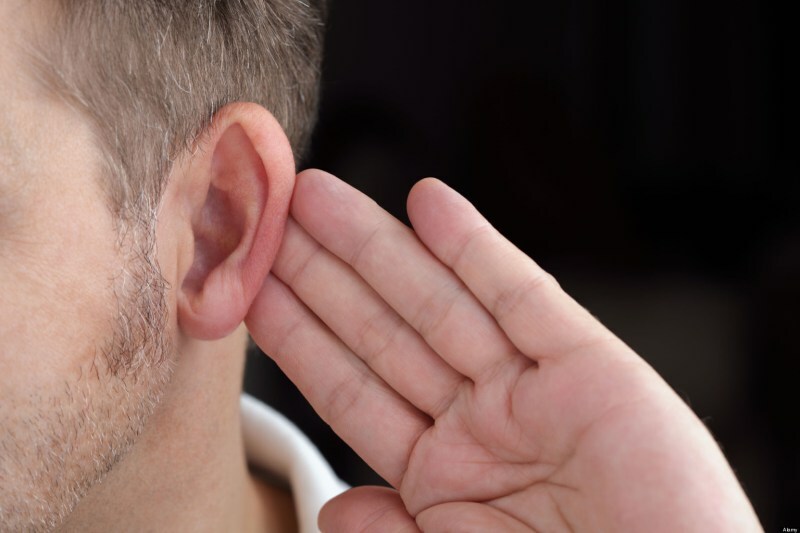 These people, therefore, lose a lot of non-verbal cues because they often divert sight. People with tooth discolorations no longer have to hide their smiles more when taking pictures. Here are some natural home remedies that you could use to give you a nice set of pearly whites. Make a paste using a small amount of sodium bicarbonate and a small amount of hydrogen peroxide. Then gently brush your teeth. You can also use water or fresh lemon juice instead of hydrogen peroxide. Hydrogen peroxide, which is an anti-bacterial agent, in this case, keeps the mouth and gums free of germs. Do not do every day. You can do it once a week. This is because the baking soda has particles that are very abrasive and your enamel could be removed. Make sure the batter is wet to avoid this. These are foodstuffs that are very nutritious and very rich antioxidants. Rub the peels on your teeth and then rinse your mouth. However, the use of lemon and orange peels could lead to the wearing of the enamel. So to be on the safe side, after using these foodstuffs, rinse your mouth with lukewarm water. You could also mix equal amounts of water and hydrogen peroxide around your mouth. Also, be sure to use organic products. Coconut oil has antimicrobial properties for your teeth and gums. It is a natural tooth whitener. Put a small amount of coconut oil between the teeth for 10 to 20 minutes. You can also add a small amount on your toothbrush and brush it gently. Wet the toothbrush with water and then put a small amount of turmeric powder on it. Brush your teeth, as usual, leave on your teeth for 3-5 minutes and then rinse thoroughly. Brush your teeth a second time but now with regular toothpaste. If you notice any yellow tint of turmeric on your teeth, rinse again with water and thus you will get a brighter smile. Strawberries are a delicious natural tooth whitener and trust me, it will do wonders for your teeth. These red berries are rich in malic acid, which whitens teeth. You will need four to five strawberries. Make a puree and dip your toothbrush into this super delicious mixture, then gently brush your teeth. Then rinse your mouth with warm water. You could also crush the strawberries with baking soda to make a DIY whitening paste. Apple cider vinegar is a great cleaning agent. It helps maintain the pH balance of the mouth and therefore gives you a sparkling smile. Leaves teeth free of blemishes and also cleans mouth thoroughly. Use water to dilute the apple cider vinegar and gargle first when you wake up. Then brush as usual. Do this regularly, if possible daily and you will see your teeth get that shine.